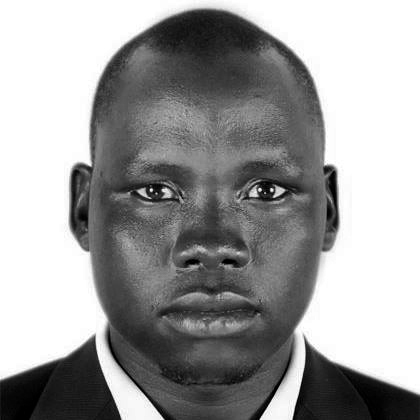 Bonifacio works as a freelance correspondent for diverse publications in South Sudan. He has been part of The Niles project since May 2010. Born in 1981 in the village of Gakal in Unity State, Bonifacio graduated from the Kenyan Institute of Mass Communications in Nairobi. Coming from an oil-rich region near South Sudan's border with Sudan, Bonifacio has often dealt with external threats on his reporting. In April 2010 he was arrested and detained by Unity State security forces, but following local and international petitions on his behalf, he was released after 13 days. Bonifacio describes himself as "Unity State’s most dedicated journalist." Early and forced marriage in Unity State -- how to tackle it? President Bashir says no election delay! The oil riches or the oil curse of Unity State? Are journalists being respected by politicians in Sudan?